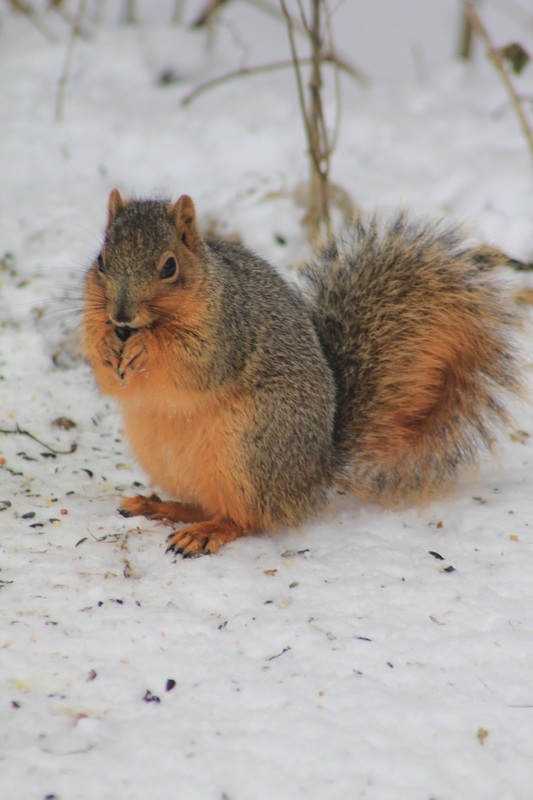 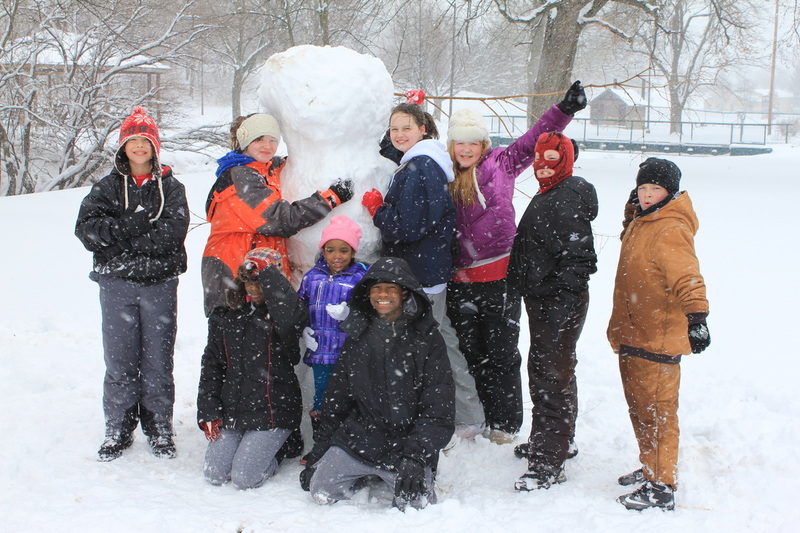 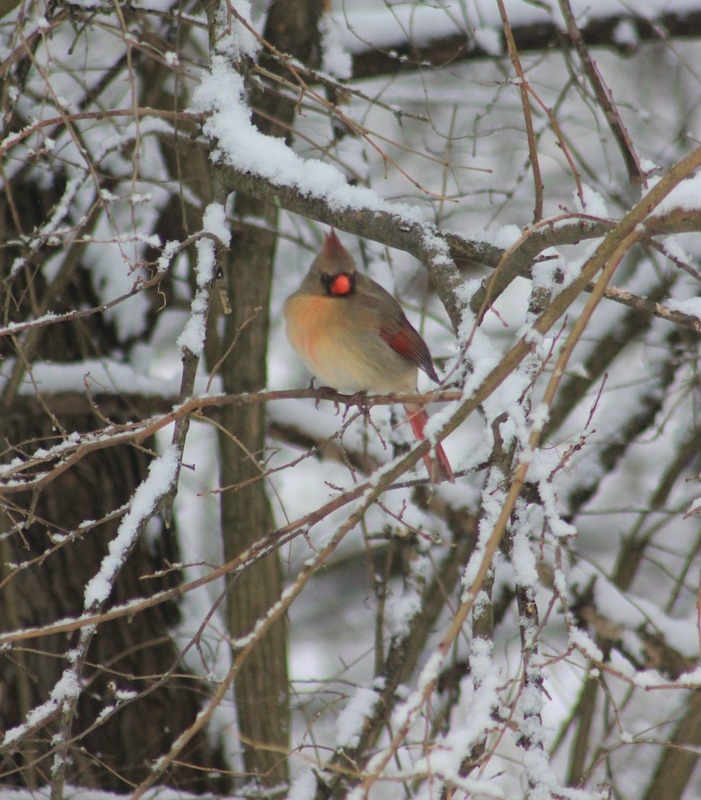 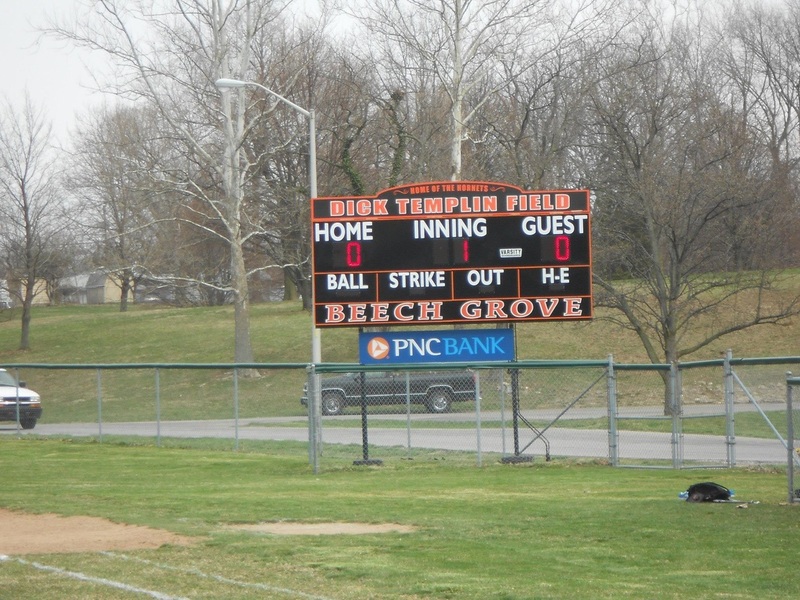 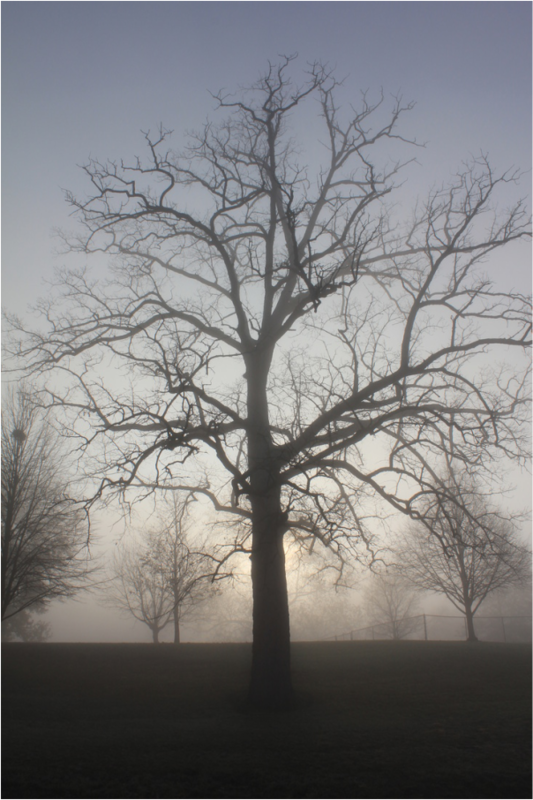 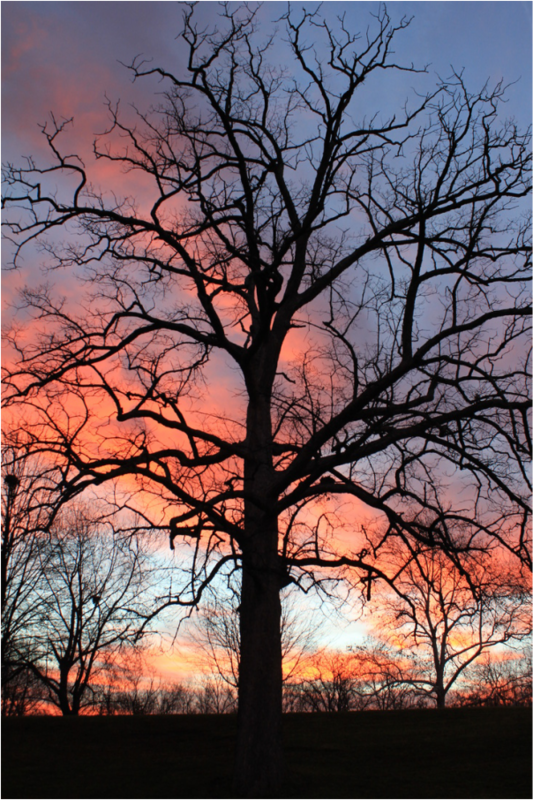 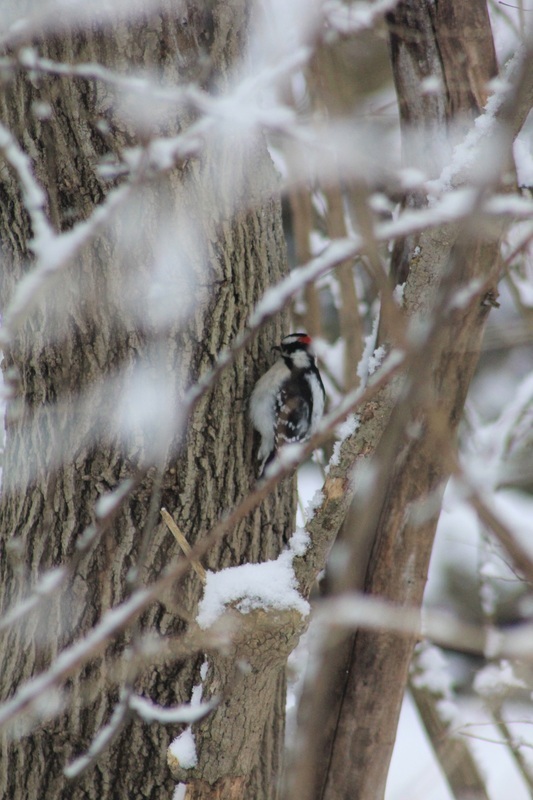 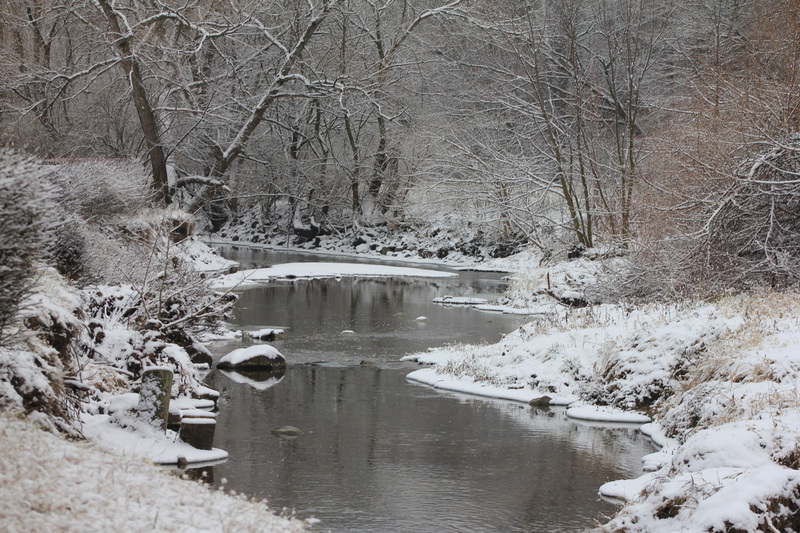 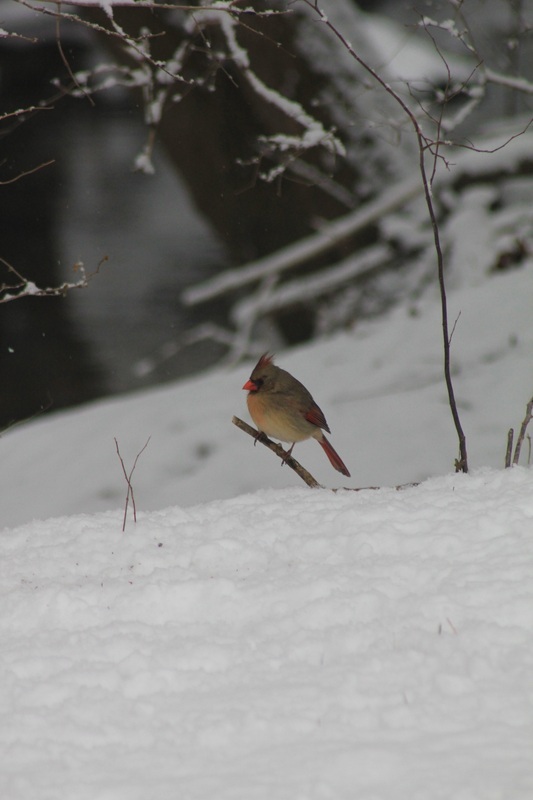 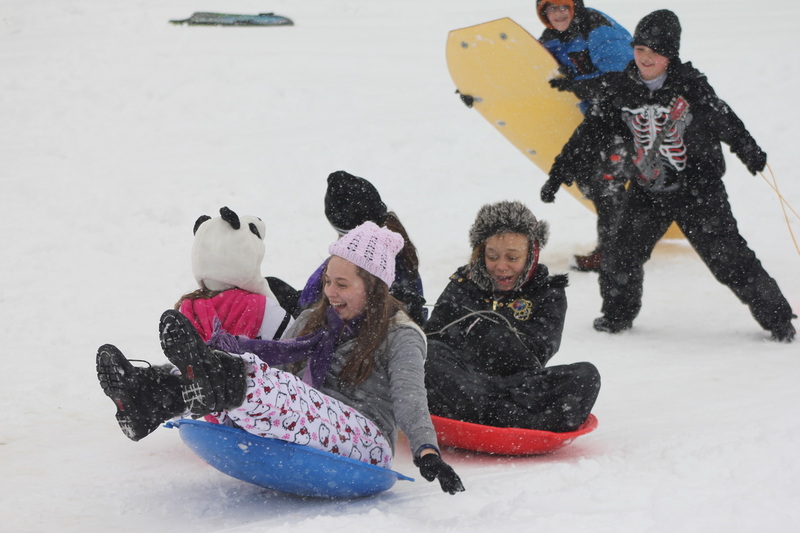 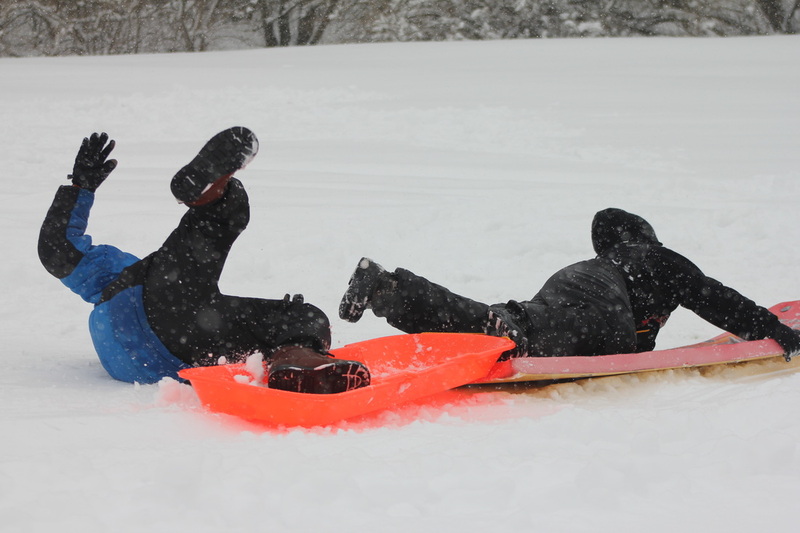 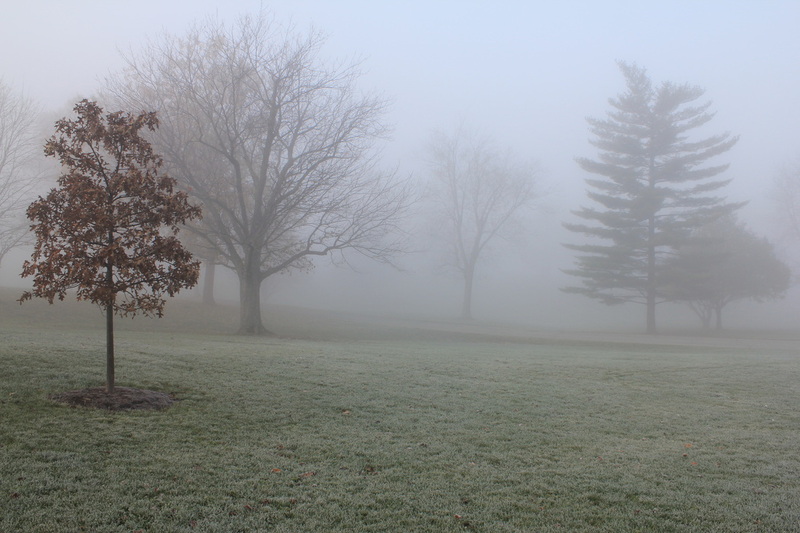 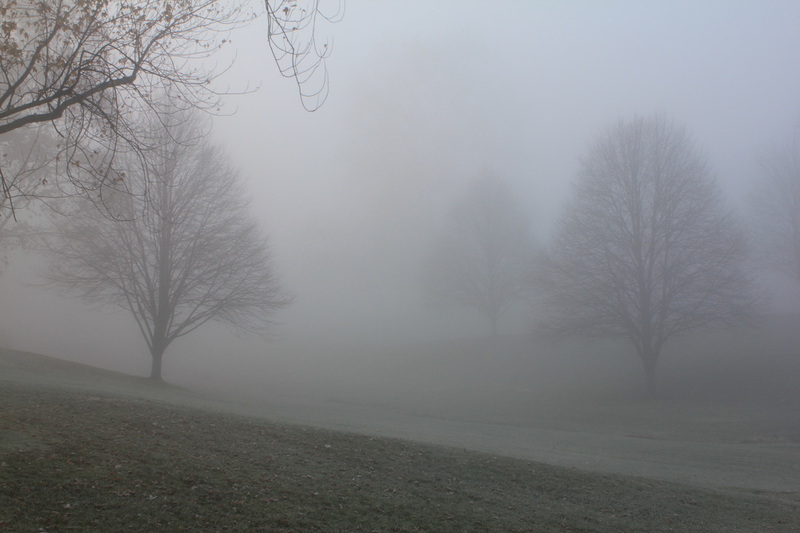 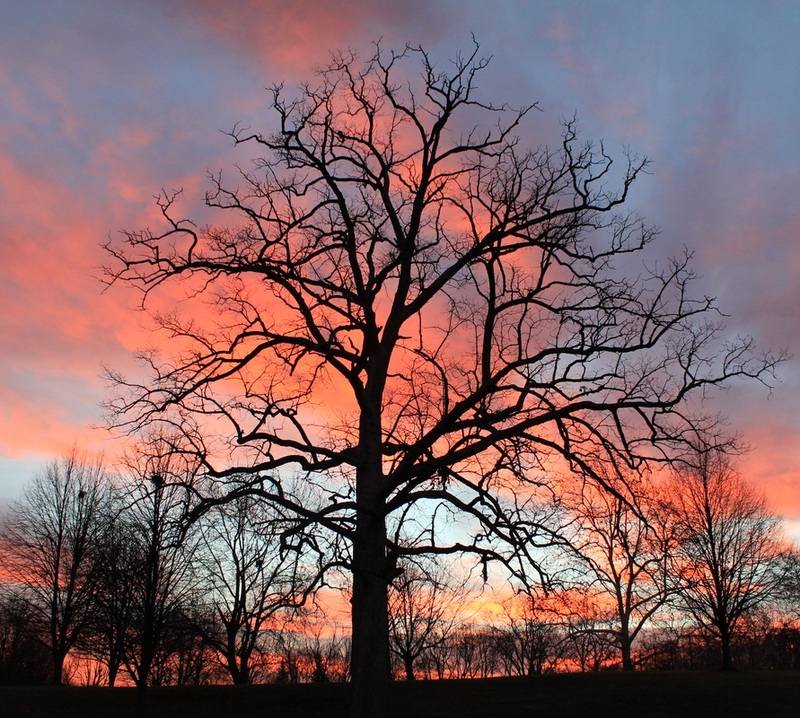 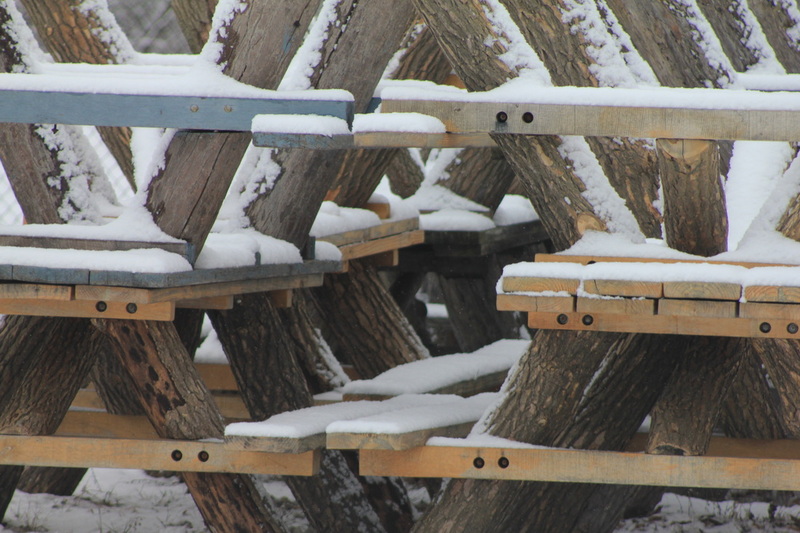 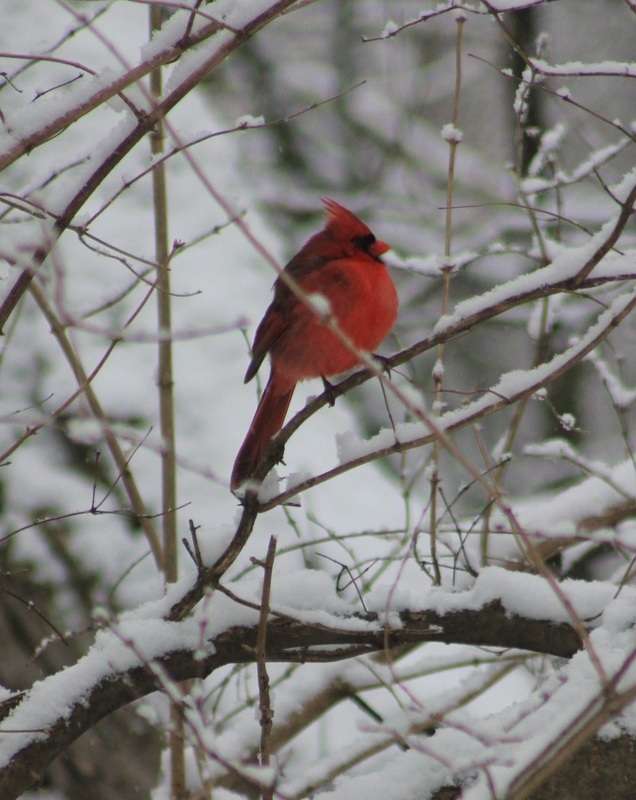 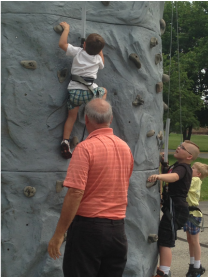 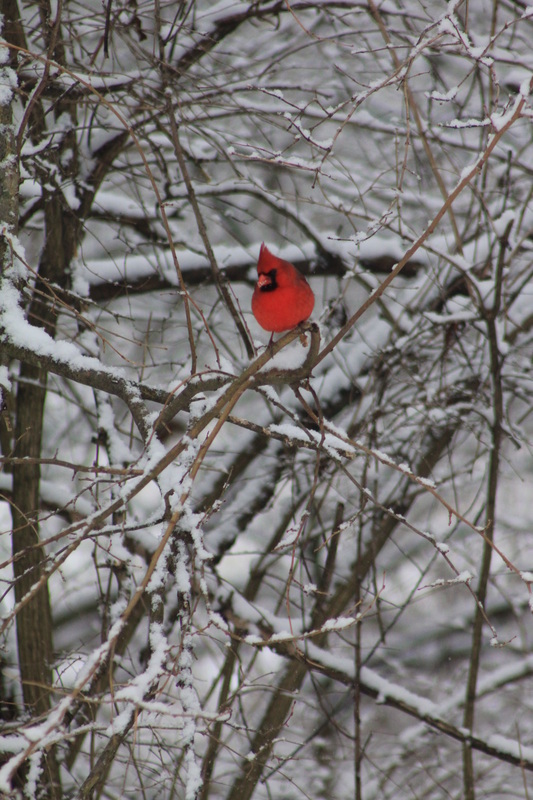 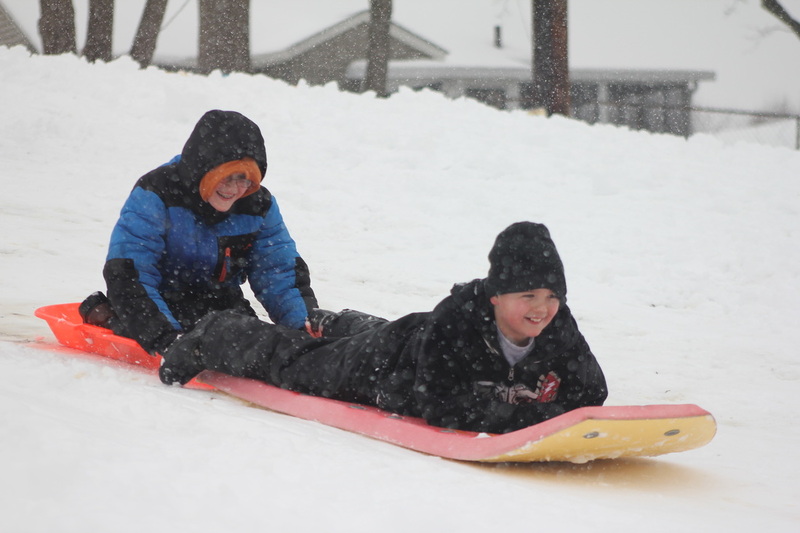 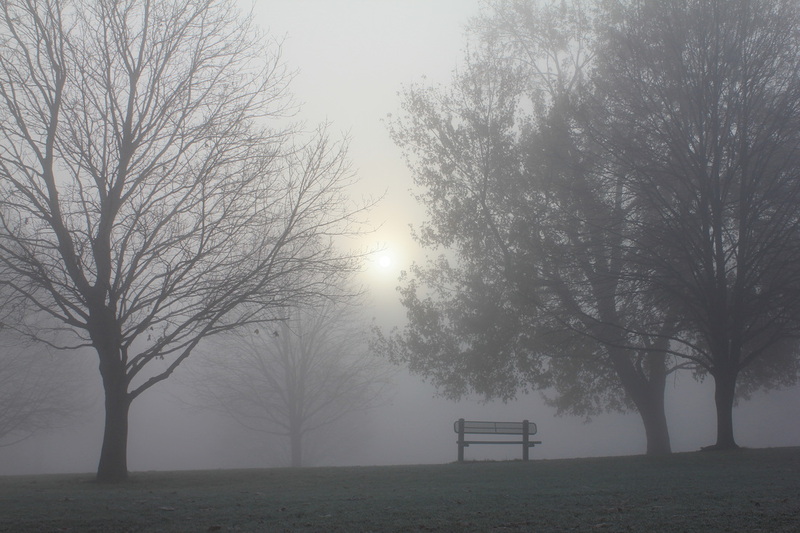 We hope you enjoy these photographs taken at Sarah T. Bolton Park last winter and this fall by Tom Hannan, our Director of Parks and Recreation, and invite you to enjoy the quiet beauty of nature in our city parks throughout all the seasons of the year. 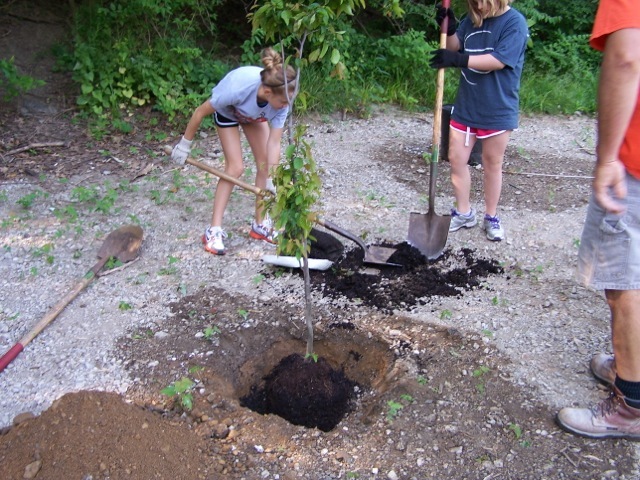 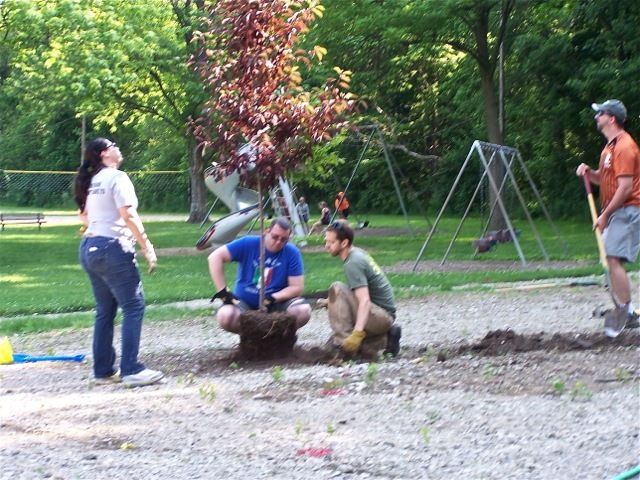 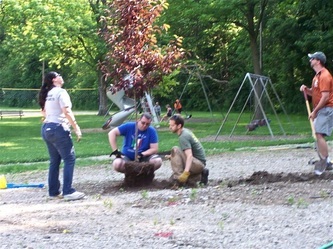 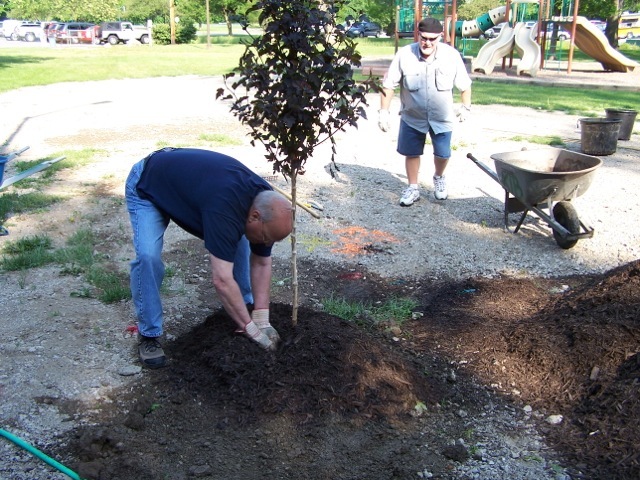 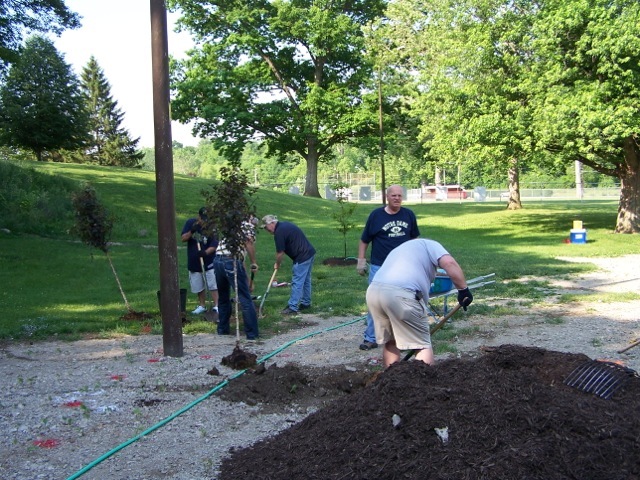 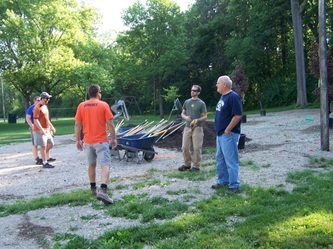 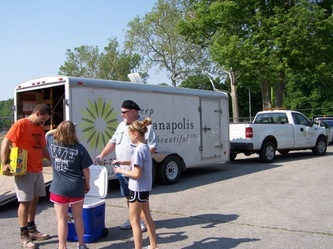 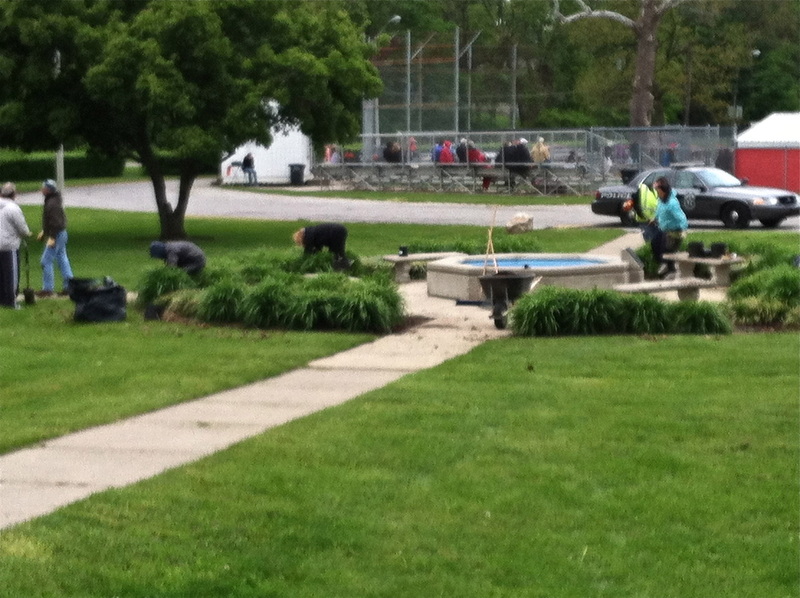 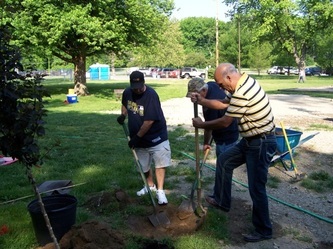 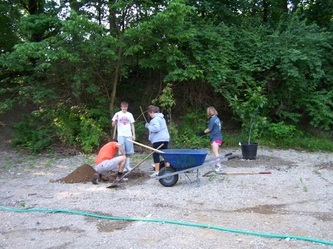 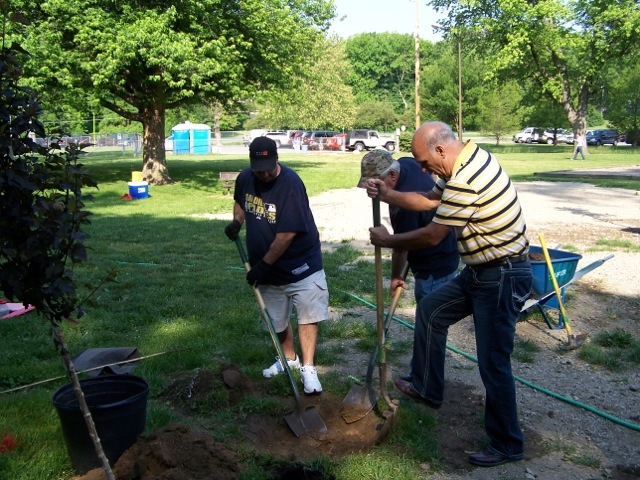 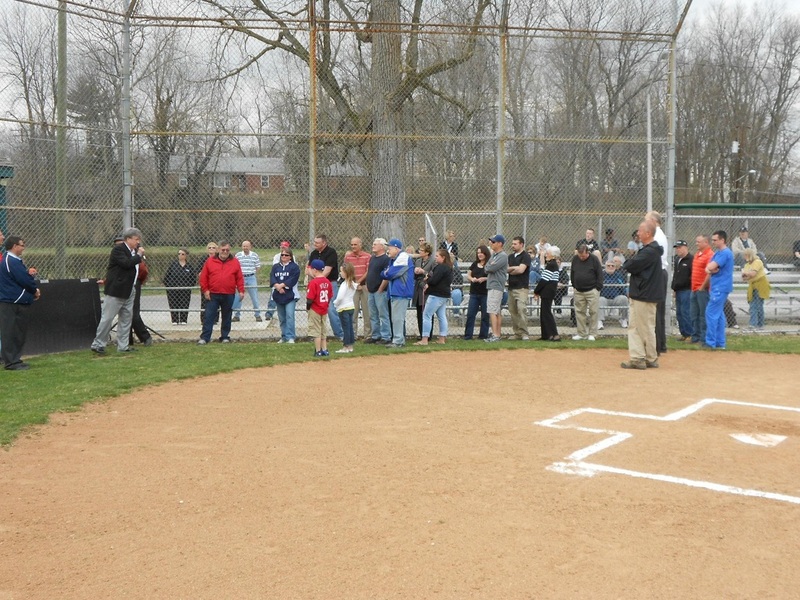 May, 19, 2012 - Keep Indianapolis Beautiful NeighborWoods Tree Planting in Sarah T. Bolton Park. 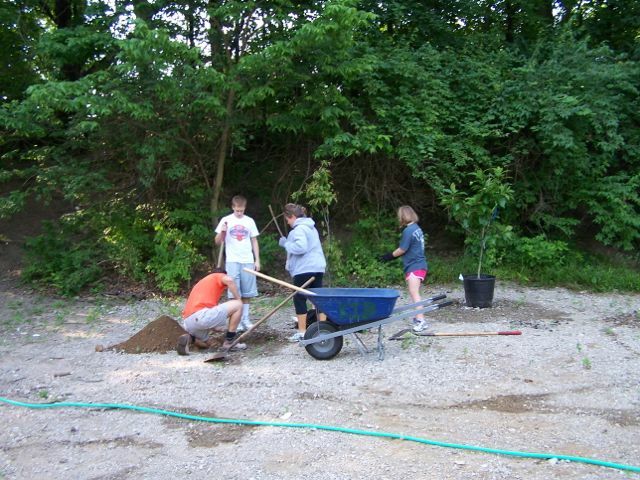 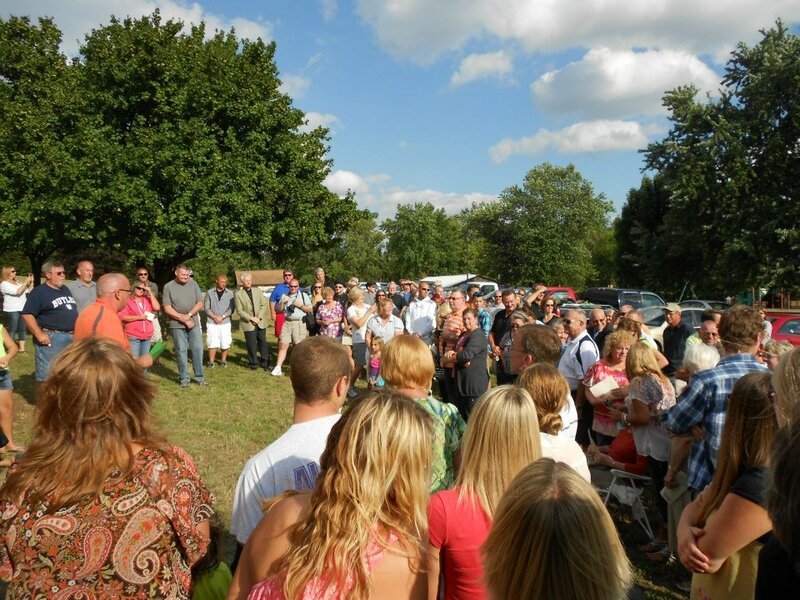 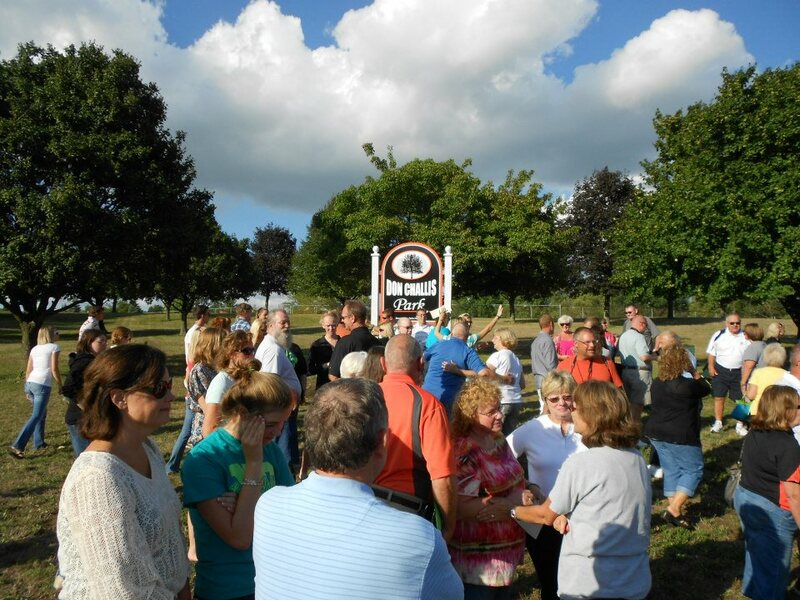 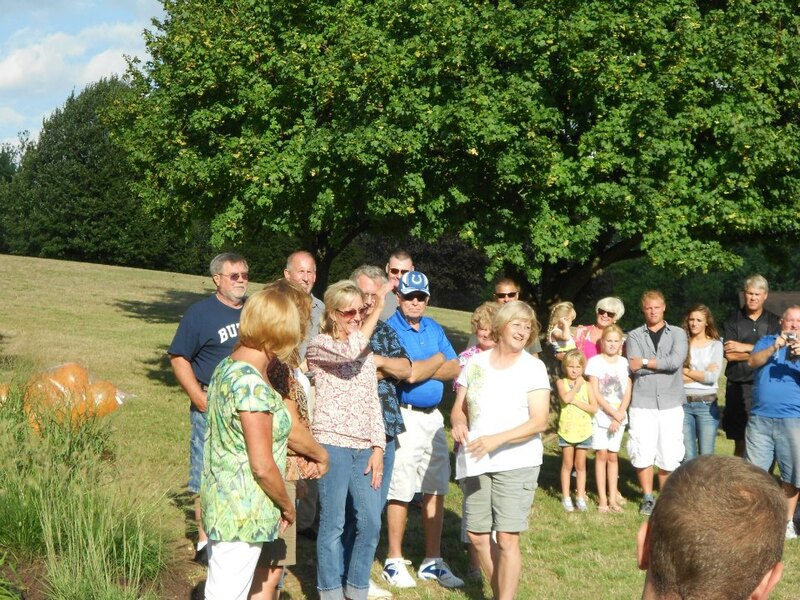 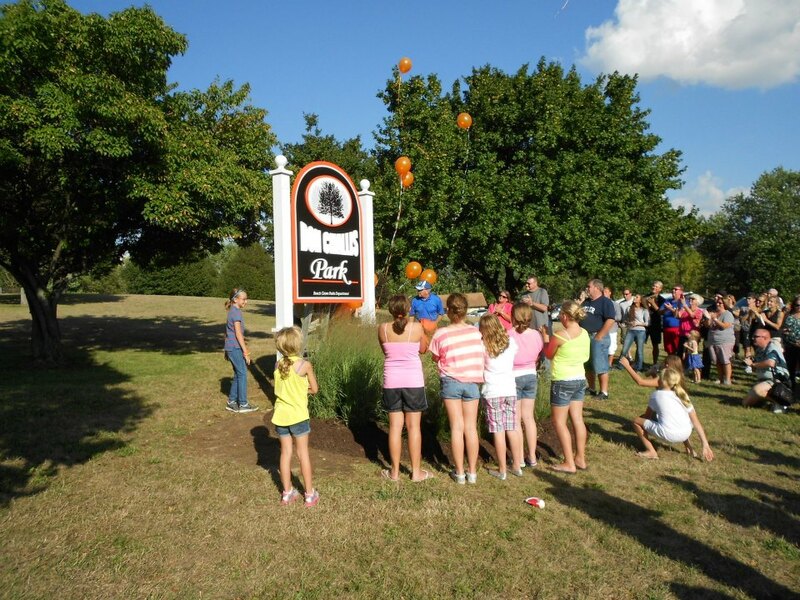 Volunteers planted 15 trees. 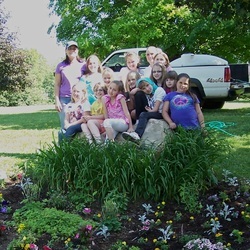 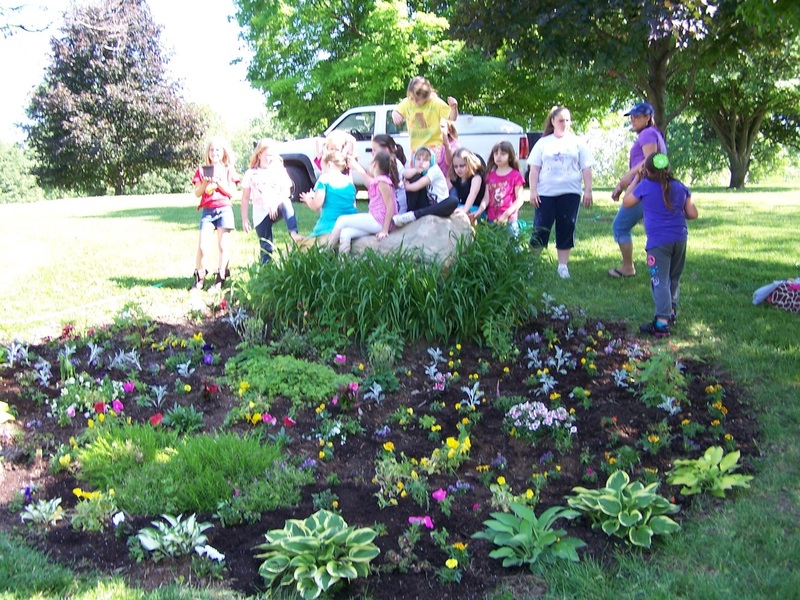 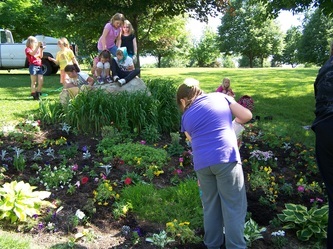 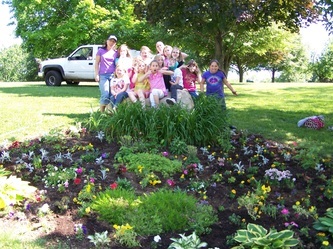 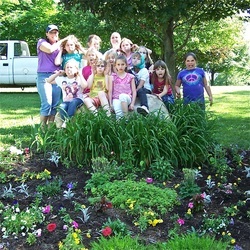 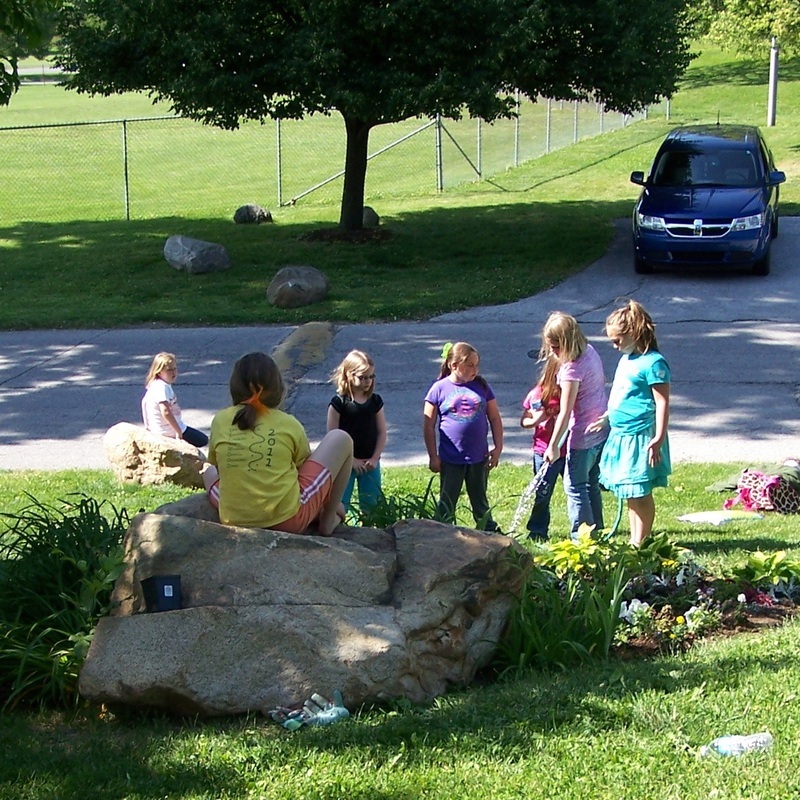 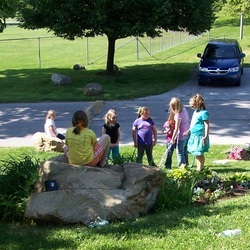 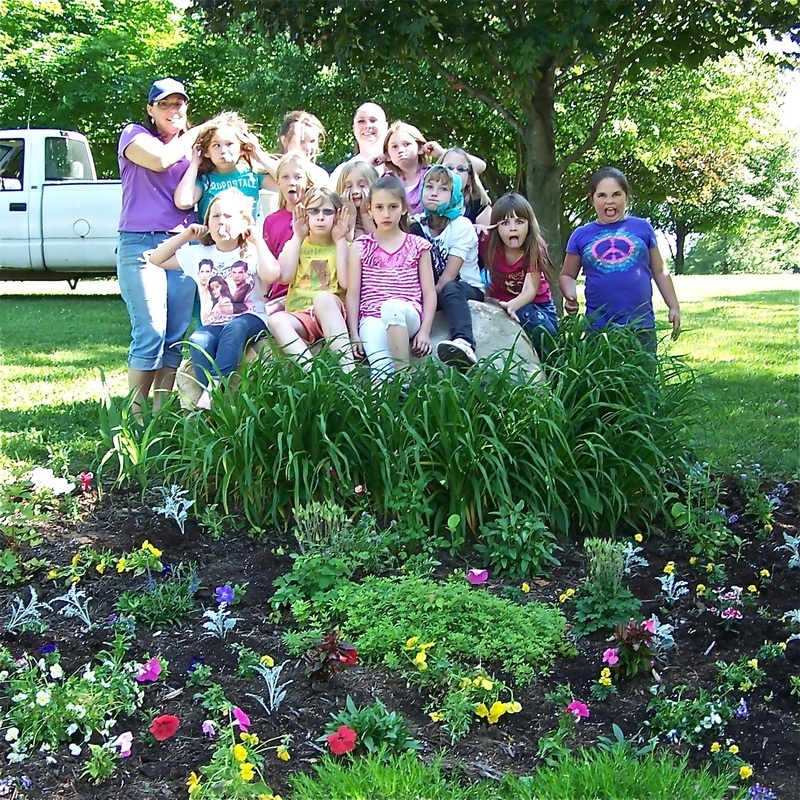 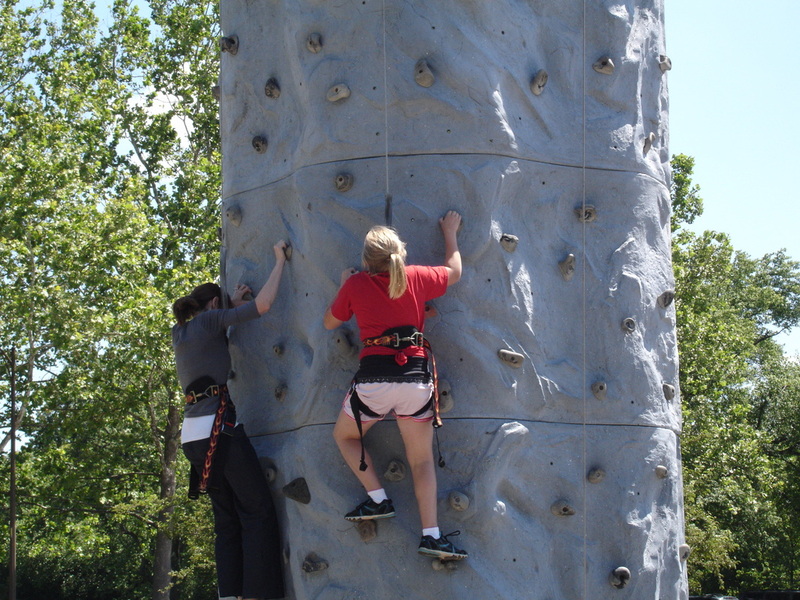 May 17, 2012 - Members of Girl Scout Troop 2392 tend to their ongoing community service project, a beautiful flower garden in Sarah T. Bolton Park.